Most people aren’t surprised when they hear that San Francisco is one of the most walkable cities in the U.S. With a walk score of 86, the city of S.F. is chock-full of charming neighborhoods, trendy restaurants and loads of amenities, but, with a median sale price of $1.25 million, it also happens to be the most expensive place to live in the nation. So, Redfin set out to see how neighborhoods in other smaller (and often more affordable) Bay Area cities compare when it comes to walkability. 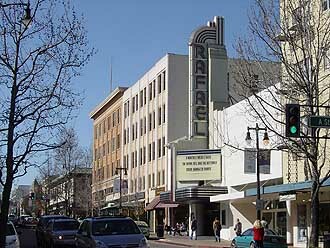 San Rafael the oldest, largest, and most culturally diverse city in Marin County earns a walk score of 93, making it the second most walkable Bay Area mid-size city.